Your home is where your heart is, so it needs to look amazing. With the help of our dedicated team of decorating specialists, you receive the home that you've dreamed of, without having to move. 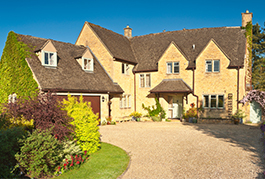 An extension is a great way to improve your property and increase the value. 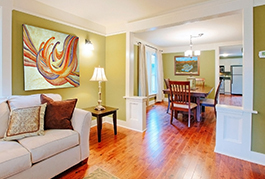 When you are looking for a way to revamp your property for a competitive price, give our experts a call. You won't have to worry about the health of your property when you use our dependable maintenance services. Serving both domestic and commercial clients, we always match the solution to your needs. Call 01622 600334 and Rejuvenate your Home with the Help of our Specialists. Count on Contrast South East Ltd to provide a thorough home improvement and property renovation service in Maidstone, Kent, as well as the entire South-East of England. With more than 30 years of experience, we provide a variety of options for domestic and commercial customers to increase the style and value of your home. 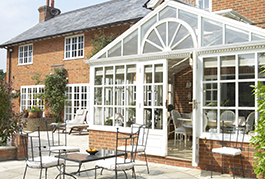 It's simple to transform your property, as we offer a consultation service and a free quotation on the work required. Our company is a member of the Guild of Master Craftsmen and we are backed by a reliable administration team. You are also protected by our full employer and public liability insurance, which gives you peace of mind. Give us a call or visit our premises to see how we will improve your property. Contact us today, in Maidstone, Kent, to find out more about our home improvement and property renovation services.